Mr. 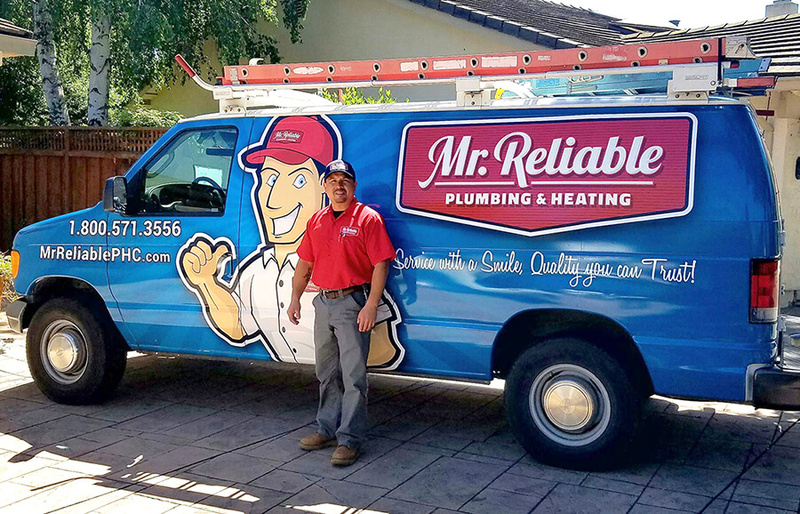 Reliable Receives an EXTREME Digital Makeover (and why that’s great news for our #Reliable customers)! Sign up for the 'Clearing the Air with Mr. Reliable' newsletter to receive news, tips, freebies and to get $10 OFF our Gold Club Membership!